Home » Eunjung » Hyomin » Jiyeon » Pictures » T-Ara » T-ara's EunJung, HyoMin and JiYeon are off to Thailand! 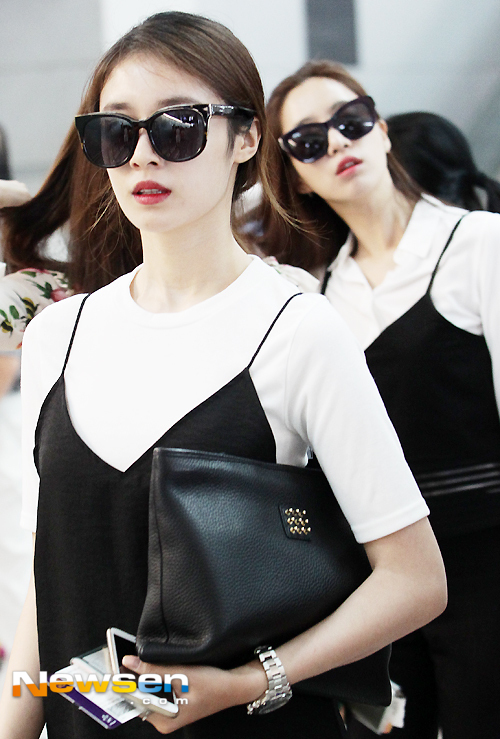 T-ara's EunJung, HyoMin and JiYeon are off to Thailand! 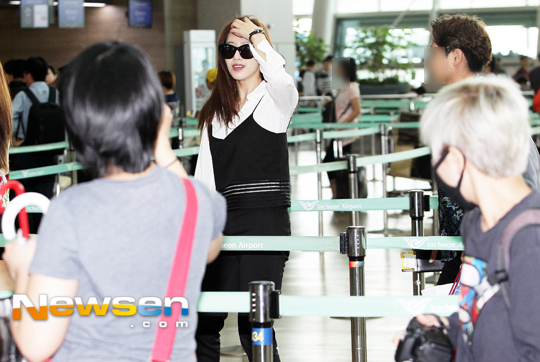 T-ara's EunJung, HyoMin, and JiYeon are off to Thailand to for 'What Should I Do? Let's Play Together!' event. It will be held on July 3, and here are the pictures from their departure today.